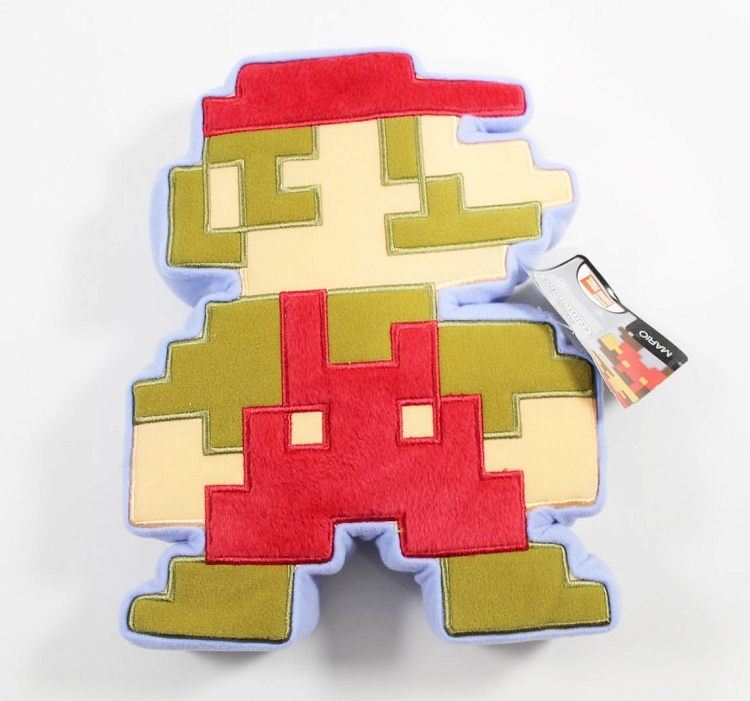 This Mario plush is designed to resemble the look of classic games from Nintendo. 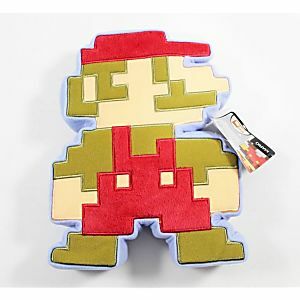 Now featuring world of Nintendo Mario plush in that Classic 8 Bit form! This authentic Plush is sure to please any Nintendo Collector.